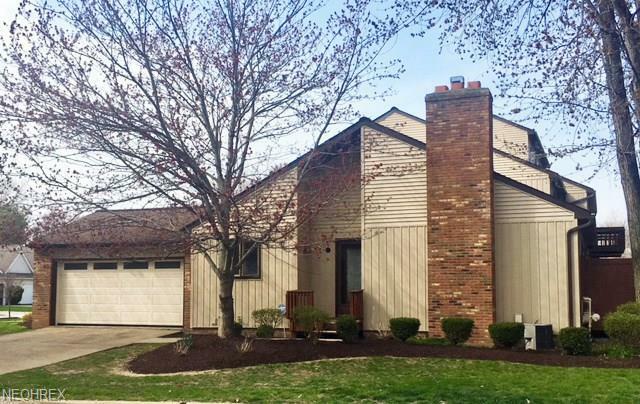 Incredibly Updated Condo In Willoughby! 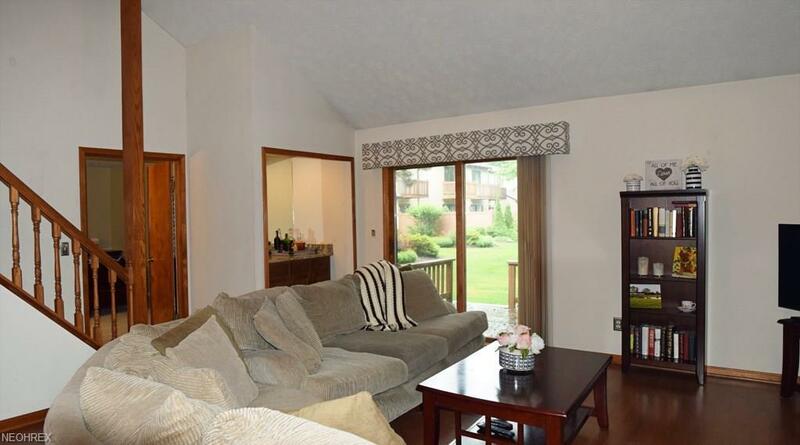 Huge Kitchen w/ Open Layout, Granite Counter Tops, and Updated Stainless Steel Appliances! 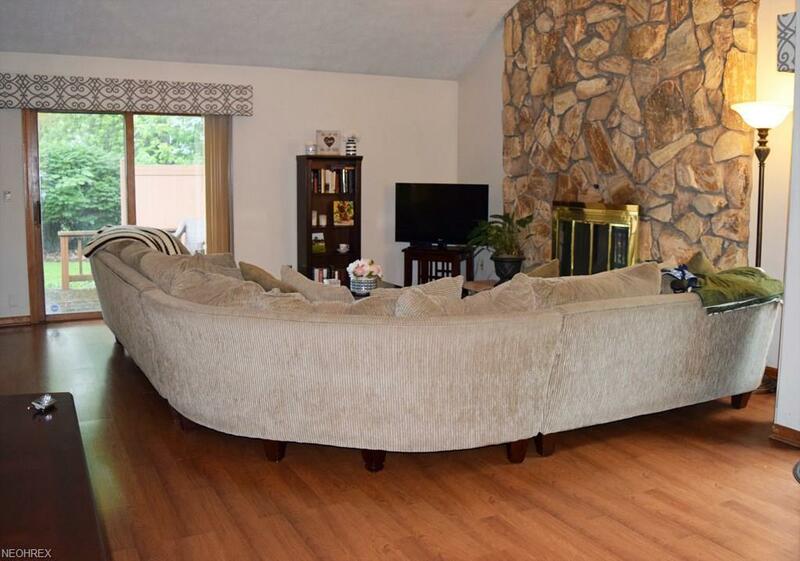 Spacious Living Room w/ A Stunning Stone Fireplace, Vaulted Ceilings, & A Beautiful Granite Wet Bar! 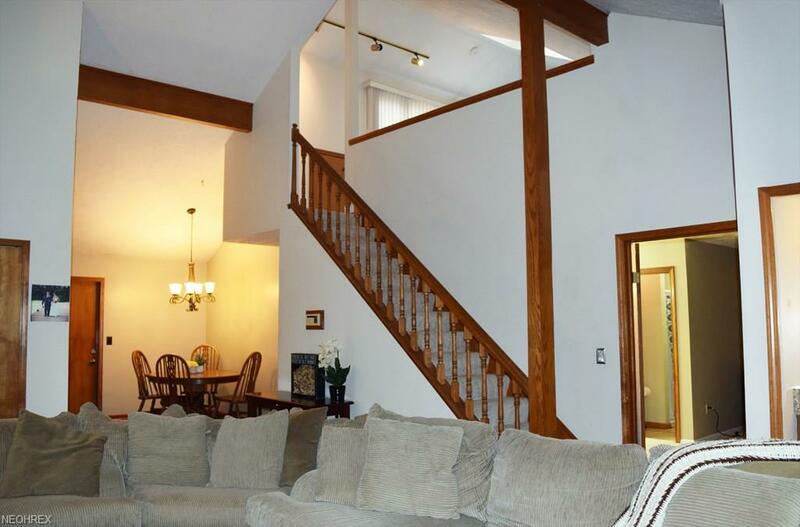 Huge First Floor Master Bedroom w/ Updated Bathroom Including Granite Vanity & Walk In Closet! Another First Floor Bedroom w/ It's Own Full Bath & A Second-Floor Guest Room or Office! 30 x 13 Lower-Level Rec Room w/ A Bar & Six Bar Stools! Lower Level Office Or Guest Room Space! 2.5 Car Attached Garage! Newer Furnace! Lots Of Upgrades, Come See Today!